Professional E-liquid Production And Branding Solutions Provider. 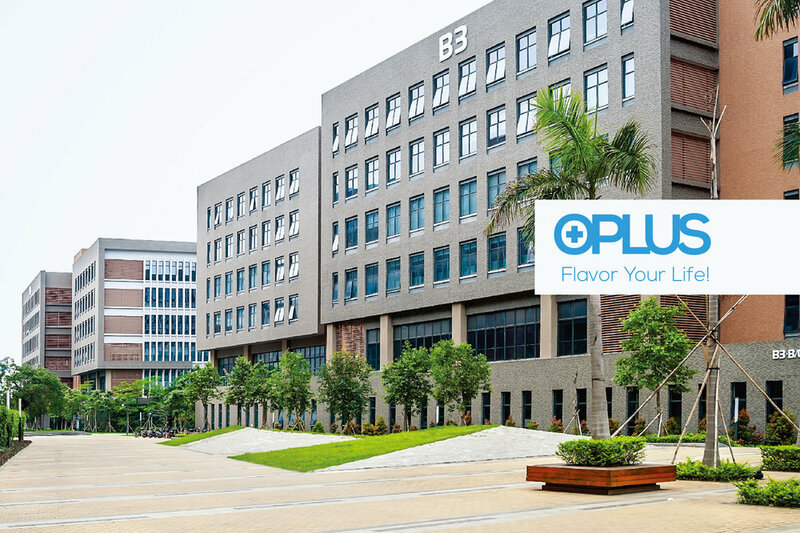 Advanced scientific research ability and excellent processing equipment keep OPLUS ahead of the e-liquid manufacturing industry. OPLUS is committed to offering our customers a wide range of flavours options crafted by our experienced mixologists. We can also provide you unique and attractive packaging which will exceed your expectations for your branding.